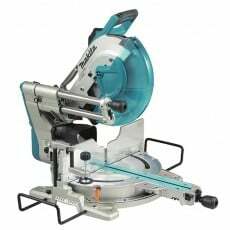 The 305mm mitre saw is the largest mitre saw that we currently stock and is a saw that is designed for heavy duty cutting work. These large mitre saws are perfect for cutting pieces of wood that are both wide and deep. 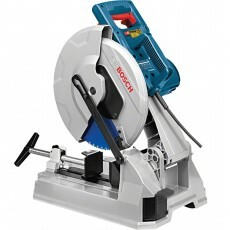 This is one of our most popular mitre saws. The key criteria needed for choosing a mitre saw is the diameter of the blade to determine the width & depth of cut. 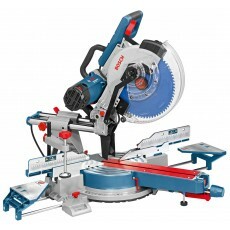 Mitre saws with this 305mm diameter blade are the largest available.